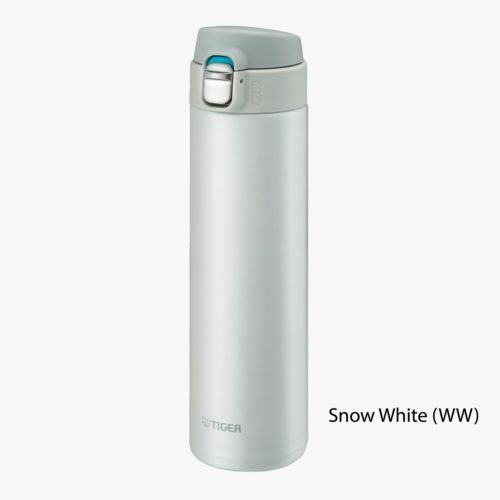 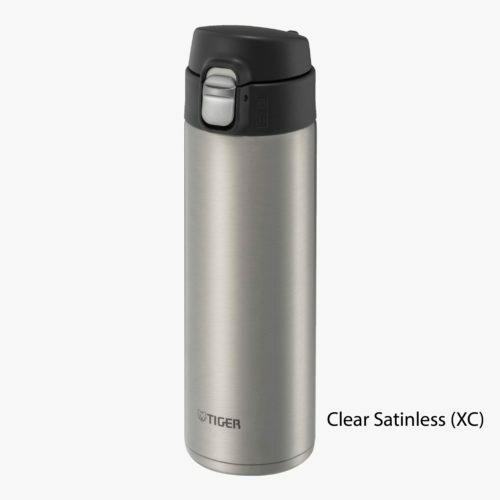 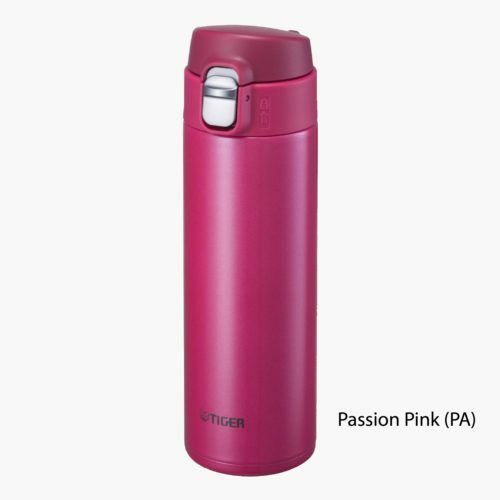 Tiger’s stainless steel, vacuum insulated MMJ tumbler will keep beverages hot or cold for 6+ hours. 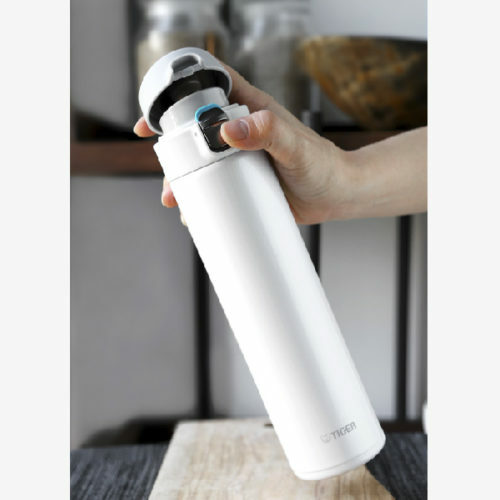 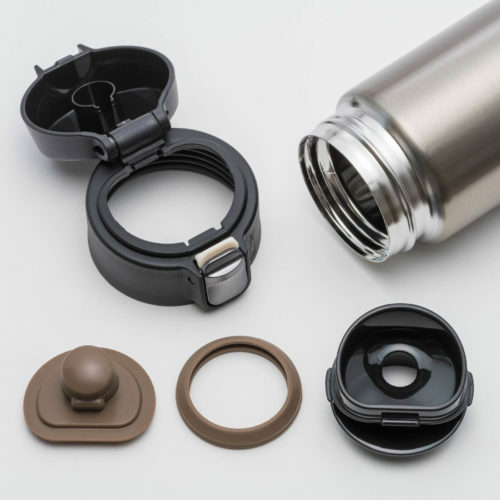 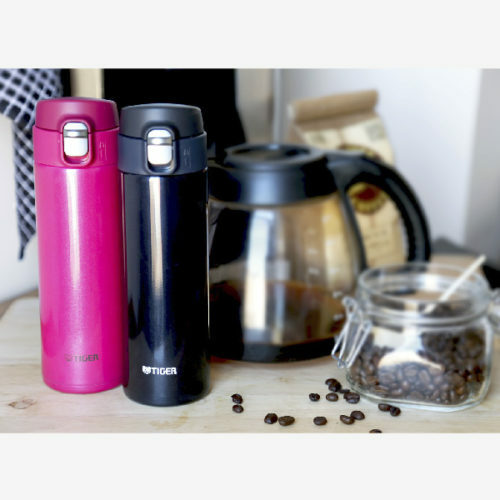 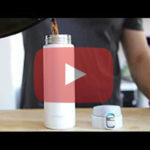 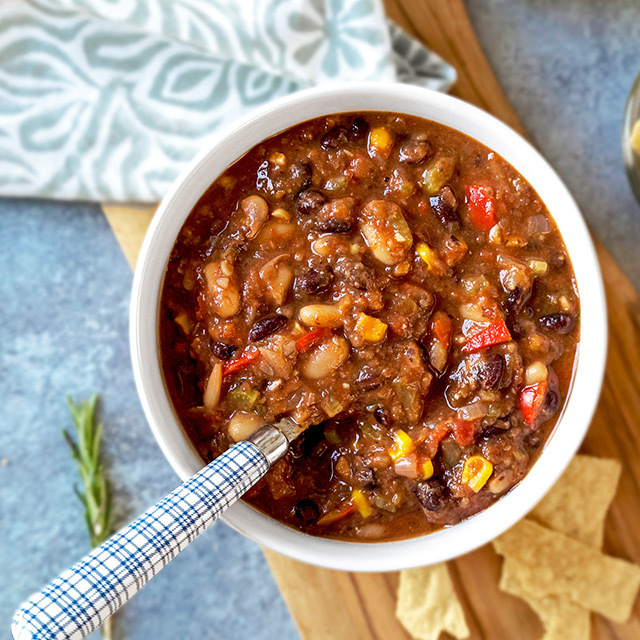 The one push, locking lid makes it easy to open with one hand and spill-proof. 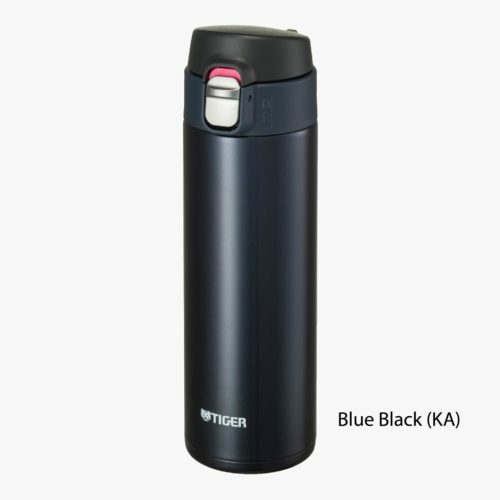 The super clean interior finish makes it tough against stains and odors, which means today’s green tea will not taste like yesterday’s coffee.